S On Dixie Hwy To R On Lookout Farm Dr To R On Shaker Heights To R On Elmsmead. Fantastic condo in a fantastic location! Minutes away from the expressway and shopping center! Brand new carpet throughout, new AC and new Furnace. 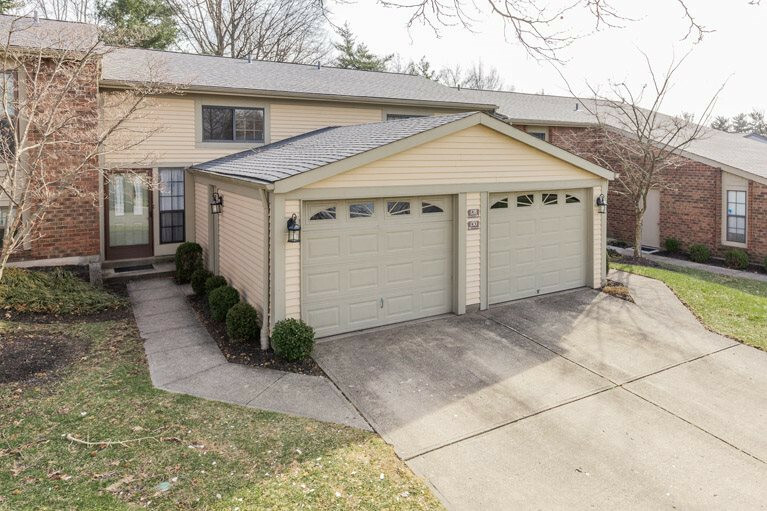 The attached garage and private patio give this condo a lot to offer.